The influence of beer in history, and the more and less delicious forms it’s taken along the way. 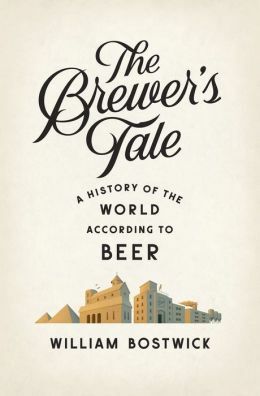 In The Brewer’s Tale, homebrewer William Bostwick (Beer Craft) examines beer in history and the history in beer, brewing as he goes. Bostwick follows the progression of human history, starting with primitive Mesopotamian bread and its immediate companion (rudimentary ale) and moving through the early European shamans who used beer (sometimes laced with hallucinogens) in their practices to the monks whose influence persists in abbey and Trappist ales. He visits the farmer who brewed with his leftover produce, and members of the London working class who passionately consumed the porters that were named after them. With each stop on this tour, Bostwick gives equal play to the past and to characters who maintain or rejuvenate these historic styles. He also attempts his own brews, with mixed results. Through grogs and meads; farmhouse ales like lambics, sours and saisons; porters, stouts and pales; and finally light (and lite) lagers, The Brewer’s Tale reminds us that beer is not only the stuff of frat parties or snifter-poured snobbery; it can be experimental, fresh and fun, and has always been at the heart of the human experience. Bostwick runs a little heavy on symbolism, but his subject is heady and intoxicating, so why not the metaphor as well? The initiate will be well served, but even a well-read beer geek can be excited anew by these reflections, and the homebrewer may well be inspired to fresh projects. The Brewer’s Tale is history, a joyful celebration and a call to appetizing action in an easygoing, conversational tone. This review originally ran in the October 21, 2014 issue of Shelf Awareness for Readers. To subscribe, click here, and you’ll receive two issues per week of book reviews and other bookish fun! 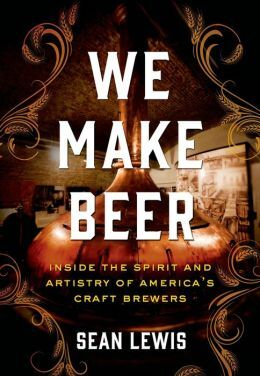 “A history of the world according to beer”! Who’s surprised that I needed to read this? 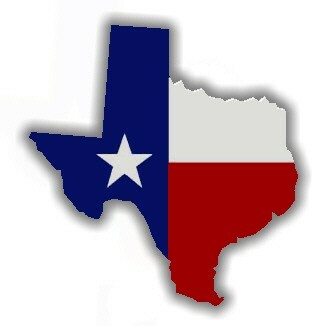 …if beer’s essence can be distilled to one idea, it’s this: beer is made. Our first recorded recipes were for beer because beer was the first thing we made that required a recipe, our first engineered food. Wine, for example, just happens – a grape’s sugars will ferment on their own, without a human touch; even elephants and butterflies seek out rotting fruit. But grain needs a modern hand to coax out its sugars and ferment them into alcohol. Well. This is about as easy as it gets: 13 of the Best Literary Quotes About Beer were clearly compiled with me specifically in mind. From beer brewed by “noble twins… in their divine alevats, cunning as the sons of deathless Leda,” to “a great pot, filled with some very fragrant compound, which sent forth a grateful steam,” these lines will make you… thirsty. I can’t quite decide about Ray Bradbury’s statement that “Beer’s intellectual. What a shame so many idiots drink it.” (Maybe I’m afraid he’s talking about me?) And I rather disagree, respectfully, with Haruki Murakami’s preferences as to temperature, although I concur with his feelings about the progression of temperature as one drinks. I am a little saddened by Hemingway’s lines. On the one hand they are a fine example of what I love about his writing: Papa’s descriptions of food and drink are in fact some of the best things he does, and I can’t read those passages without watering mouth. But that this example comes from an ad cheapens it. And as for the best final line… it had to be the Bard: “a quart of Ale is a dish for a king.” Indeed, sir. Here’s a tip: ale will make a fine accompaniment to your reading pleasure, too. Friends, I proudly come from a family of beer lovers, and have my eyes peeled not only for bicycle quotations in the books I read, but for those concerned with beer as well. 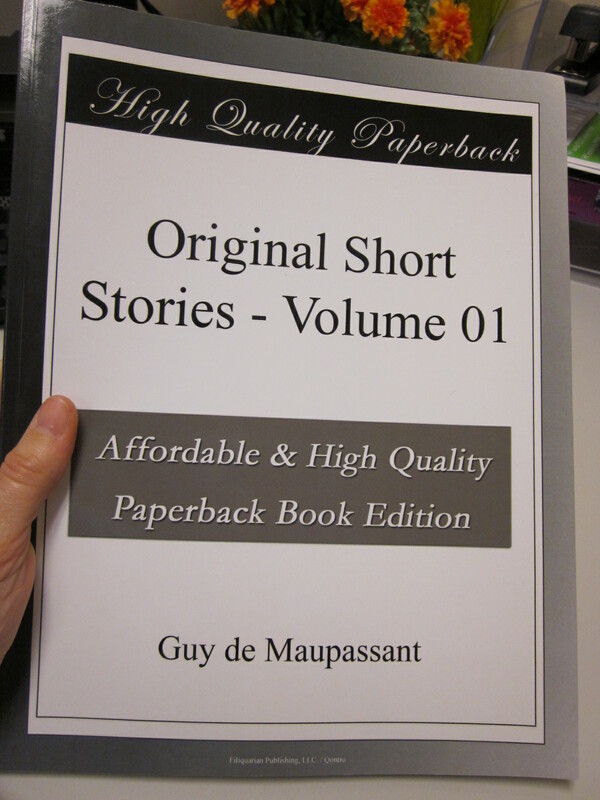 I dipped into my very first de Maupassant the other day, and he satisfied. He had his own fashion of uncorking the bottle and making the beer foam, gazing at it as he inclined his glass and then raised it to a position between the lamp and his eye that he might judge of its color. When he drank, his great beard, which matched the color of his favorite beverage, seemed to tremble with affection; his eyes positively squinted in the endeavor not to lose sight of the beloved glass, and he looked for all the world as if he were fulfilling the only function for which he was born. 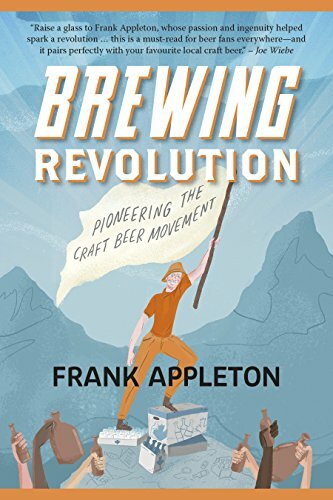 He seemed to have established in his mind an affinity between the two great passions of his life–pale ale and revolution–and assuredly he could not taste the one without dreaming of the other. This evocation of trembling beer appreciation captivated me entirely. I am easily charmed. It’s a great short story, too. Review to come.